There’s a dog for everyone - whether you’re shy and lazy, or outgoing and fun. It’s just a matter of finding the perfect breed for you. If you would rather spend all day lazing around and napping, then some small breeds would suit you down to the ground, but a lazy little basset hound isn’t going to be right for you if you want to go jogging with your pup twice a day and play football in between. While you might find yourself with an unusually energetic English bulldog, or an abnormally laid back Siberian husky, here are the dogs which are typically the best for extroverts. 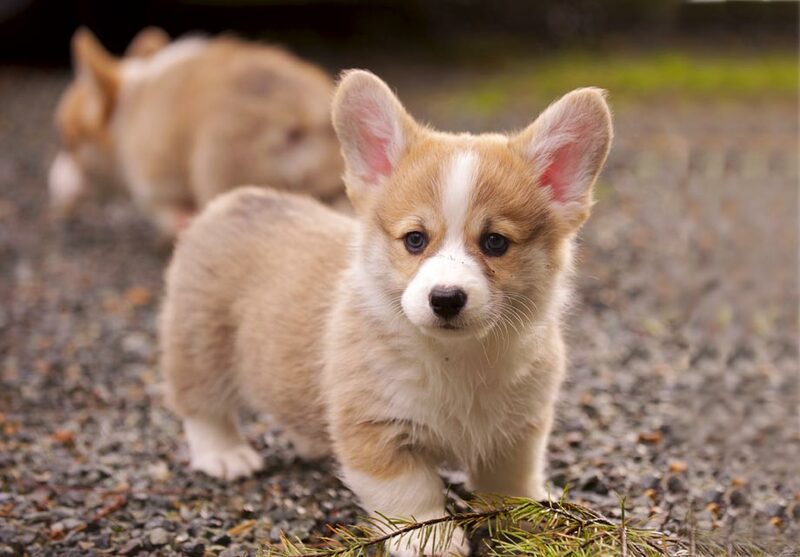 Not only are corgis incredibly energetic and playful for little dogs, but they’re also adorable, meaning that you’ll have a hard time not making friends if you’re accompanied by one. They’re friendly and social dogs, so they’re always going to attract new people to you. Plus, they’re the perfect playmate in the park. They’re bold and good-natured, so you never have to worry about meeting boisterous or young children, either. These energetic, fun dogs are sure to keep you on your toes if nothing else. They’re arguably the most outgoing dogs of all, so they make perfect companions for extroverts. If all else fails, you’re bound to make friends when you’re searching for your dog that’s disappeared in pursuit of a fox. 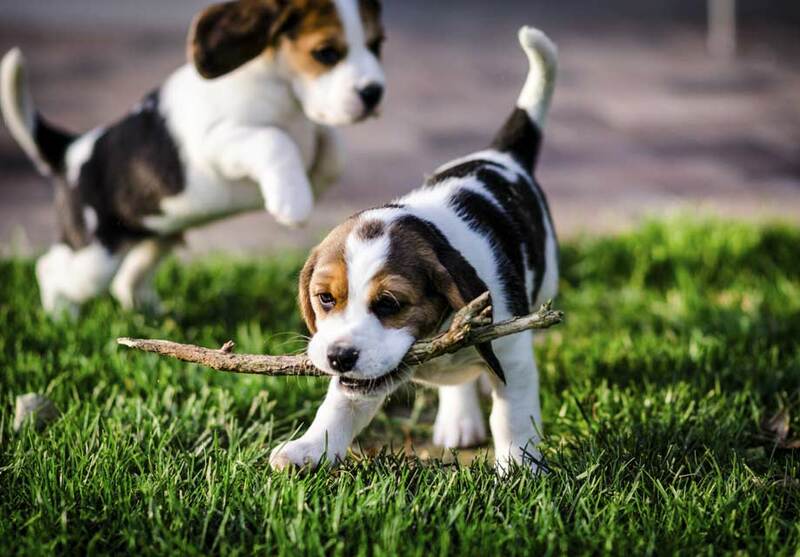 Beagles are affectionate and cute, and will never say no to playing football, fetch, or taking day trips. If you’re a particularly chatty extrovert, then a beagle will be your best friend, too, because they’re probably more talkative than you are! 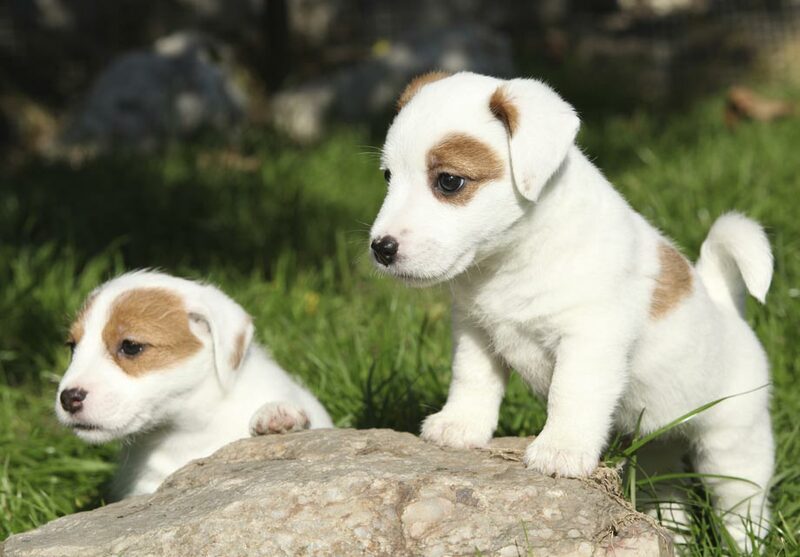 Jack Russells are intelligent and adventurous little dogs. They love nothing more than exploring and making new friends, which makes them ideal for similar owners. These terriers thrive on interaction and socializing, so if that sounds like your dream dog, then get a Jack Russell. However, much like an extrovert human, this outgoing breed can get destructive and noisy if they’re alone too long. They pine for company and fun. They’ve been the most popular dog in the United States for 25 years running, and it’s no surprise. They’ll definitely attract new friends who want to come and cuddle your dog, but they’re also sociable and playful, making them the ultimate breed to take out and have fun with. They love sports, playing with both their human and dog friends, and are always ready for an adventure. So, if you want to go exploring in the woods, or play in the park with other dogs and owners, a labrador may be your new best friend. No matter what sort of extrovert you are, whether you love meeting people or going new places - or both - then there’s sure to be a perfect dog breed out there for you! Don’t just pick a dog based on looks, because you’re going to be sorely disappointed if you’ve got a timid whippet when you want to go out making friends.